This special Pizza program allows you to cook pizzas at the exact same temperature as you would in a wood oven - evenly and in just a few minutes. This program is also perfect for baking fresh focaccia and bread. 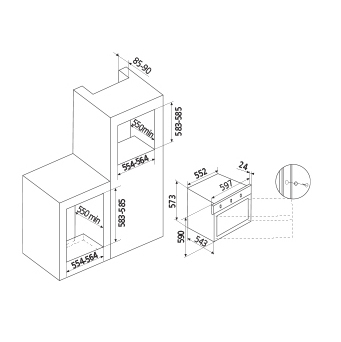 The top models have a PRH (pre-heating) function that allows you to rapidly pre-heat the oven. The oven reaches the temperature of 200°C in few time, and thus reduces the total cooking time. 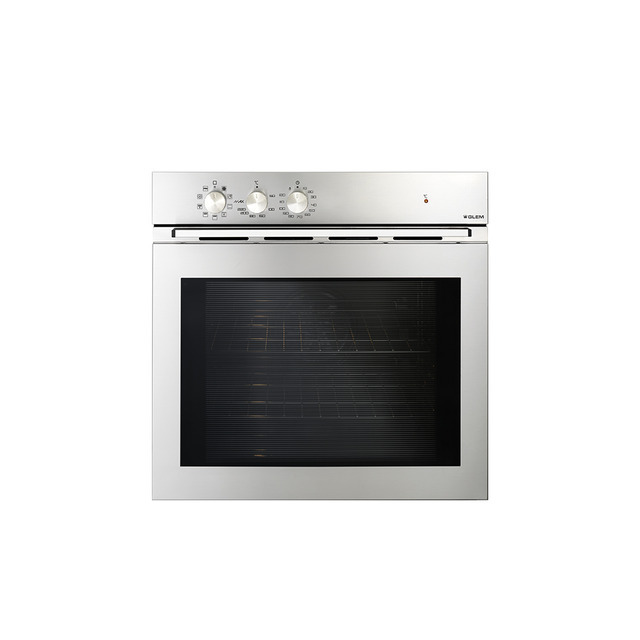 The oven emits a tone when it reaches temperature, at which point you can set the cooking function you wish to use. For preparing dishes with superficial roasting. It allows the outer layer to be browned without affecting the inside of the food. Ideal for cooking “thin” meat. This time-saver preheats the oven approx. 30% faster by using all the heating elements at once.